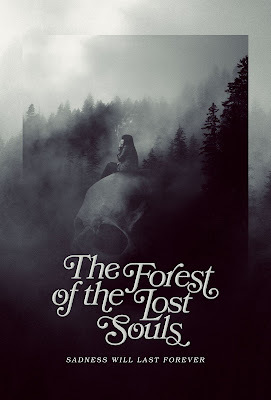 Leading independent distributor Wild Eye Releasing releases Portuguese horror film "The Forest of the Lost Souls" on Amazon Prime and Blu-ray in October. The psychological “coming of age” horror film, written and directed by directed by José Pedro Lopes, also has new artwork to coincide with the Amazon and Blu-ray launch. Ricardo and Carolina are complete strangers that meet seemingly by chance in the "Forest of the Lost Souls," a place where many people go to commit suicide. These two, a young woman and an old man, are no different than the others as they also came to the forest for this very reason.